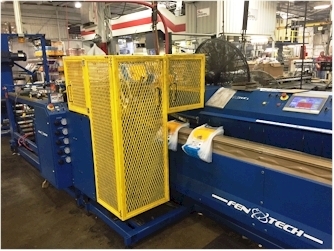 We convert millions of bags daily, specializing in wicketed bags for automated or semi-automated bagging machines. We also convert loose cut bags, bags on rolls, bottom seal, side seal, and bottom/side gusseted bags. Interested in adding a reclosable zipper to your package? We stock zipper in different release strengths to match your application.